During my holidays i ususally invest time to update myself, and as a software become a new and updated version (Sergio 4.4 is the last one), improved by experience, obeservation, exeperimentation and use of new technologies. In the last 23 weeks i was surfing the web thinking about how to improve my video analysis, to make video graphically more attractive but especially clearer for my players and for coaches during courses. Looking for new softwares, i realized how technology has really changed my way of coaching since is started almost 20 years ago. I remember during my first years, i used a yearly notebook (following the Velasco system) where i wrote all my training sessions, notes and kept as reference fot the following years....then i passed to keep all my training session in a computer using excel, to design exercises with ppt.......and my first camera with wider, which i bought with first salary of Japanese national team, has become my most faithfull assistant/work tool. 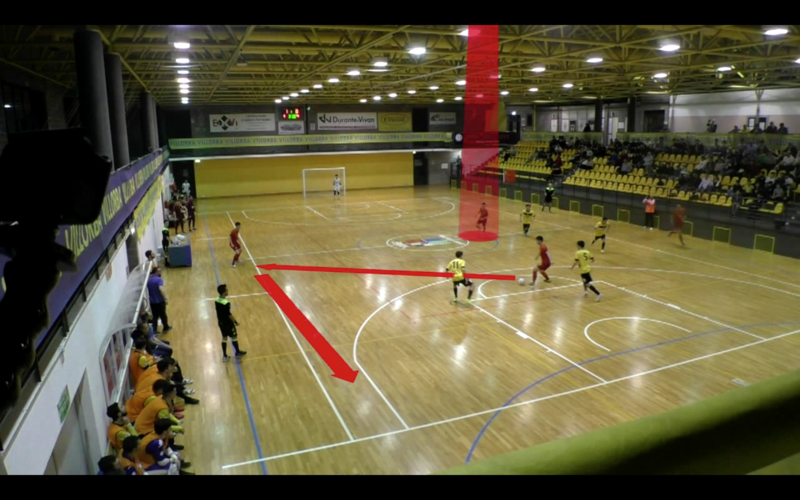 Now im working on a new step....the telestraing software to improve the quality of my video and make them more easily to be understood by players. As in past years, the price of this kind of software made me very scared, if afford this invest or not.....but after some initial doubt, the decision is taken. Now i need to find the most suitable one Coach paint, rtws, fubalytics, krossover.....and have the power to study and practice with software, which at beginning as every new software will make me very very scared for loosing too much time.